 BMW 3 series Archives - AutoNetTV Media, Inc. Check out the facelifts on the 3 Series Coupe and Convertible from BMW. And the 335i get a single turbo engine. A short video on following recommended service intervals.